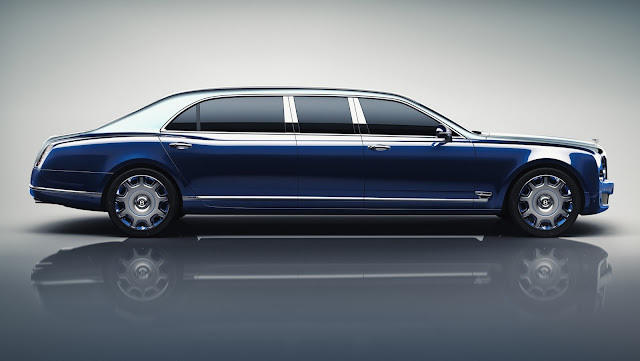 Here is the Bentley Motors video of the Mulsanne Grand Limousine by Mulliner. 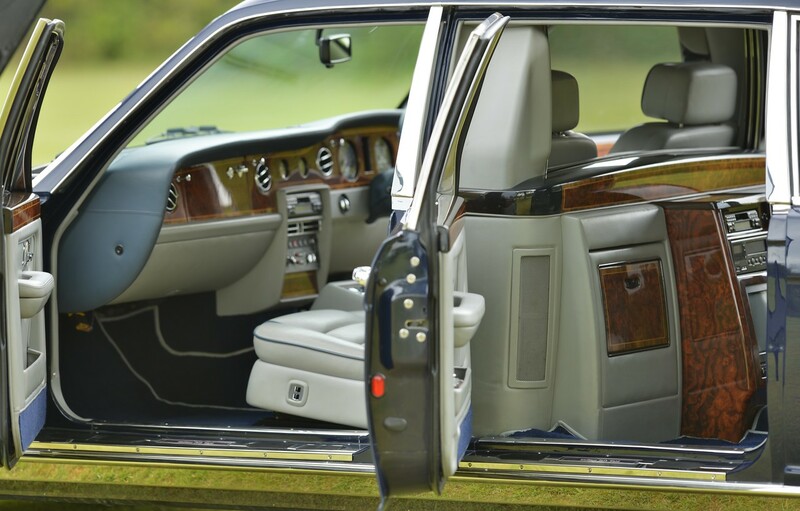 It is good that coachbuilding is back. Order what ever car you want to please! 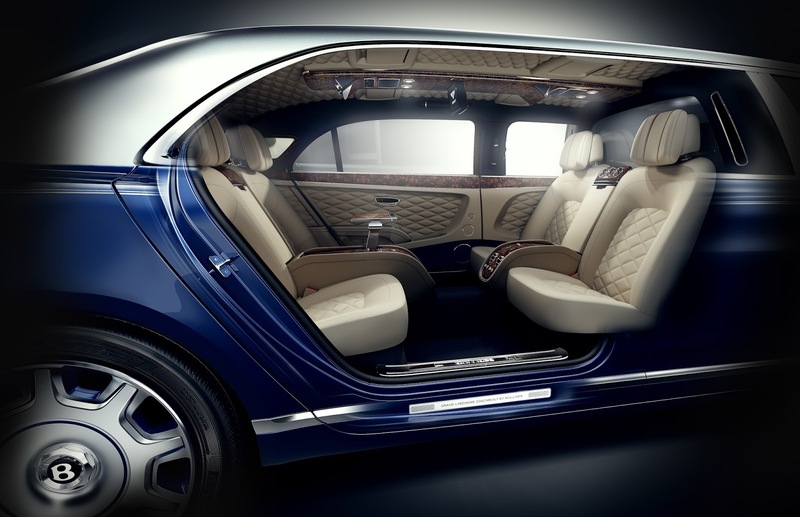 Want to really check out the interior of the new Bentley Mulsanne Limousine by Mulliner? 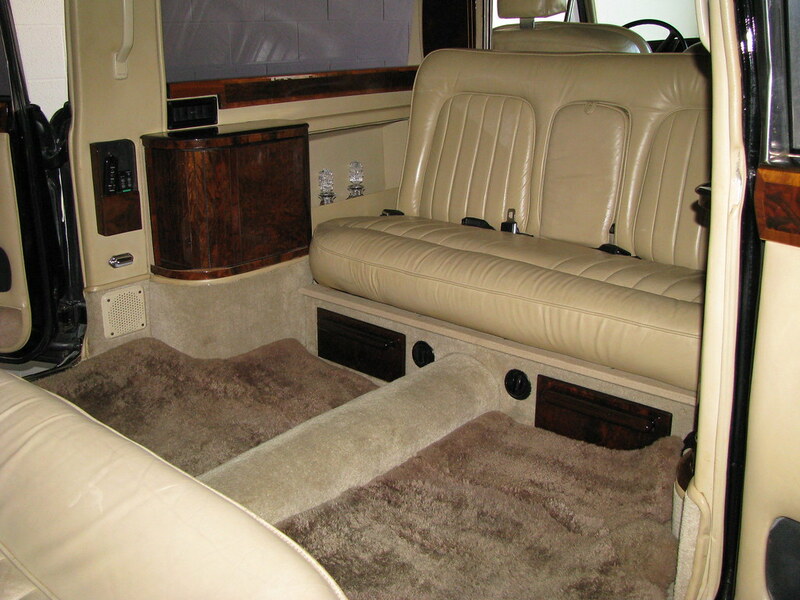 Yes the 1000mm stretched commission with four seats in the back? What better way to check it out than 360 video? Use you mouse or move your devise around to direct the video in any direction you want to see. It's such a cool way to get up close to this interior! 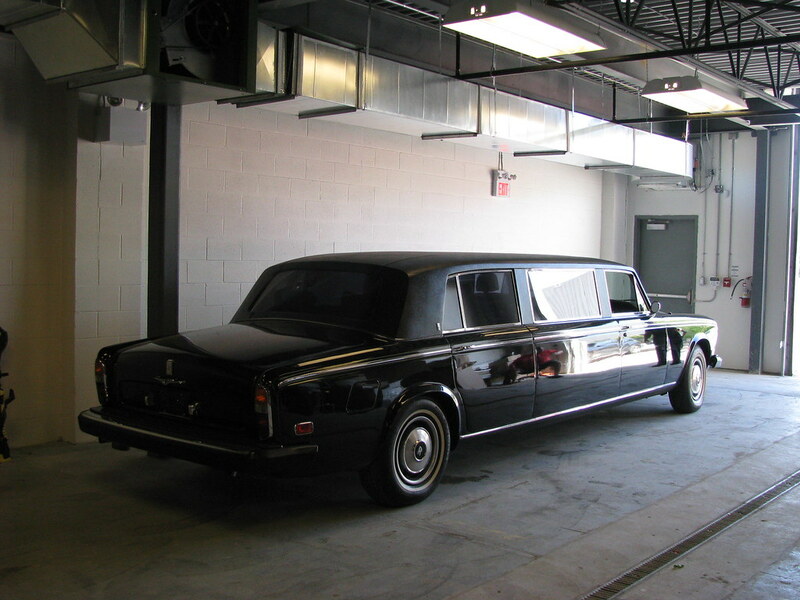 Now here is the factory video from Bentley Motors about this car. 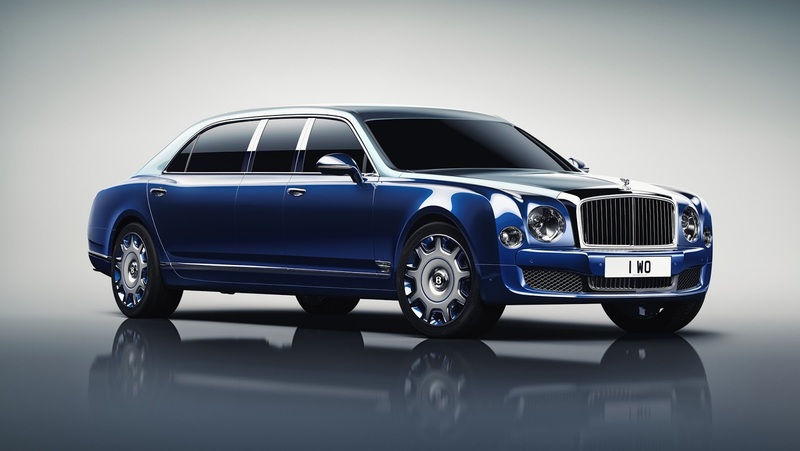 At the Geneva Motor Show today Bentley unveiled this special car, that is a personal commission. A Bentley Mulsanne Grand Limousine by Mulliner that is "showcasing the ultimate expression of bespoke automotive luxury, craftsmanship, individualisation and refinement." It's great that Bentley Mulliner is fully back into coachbuilding. 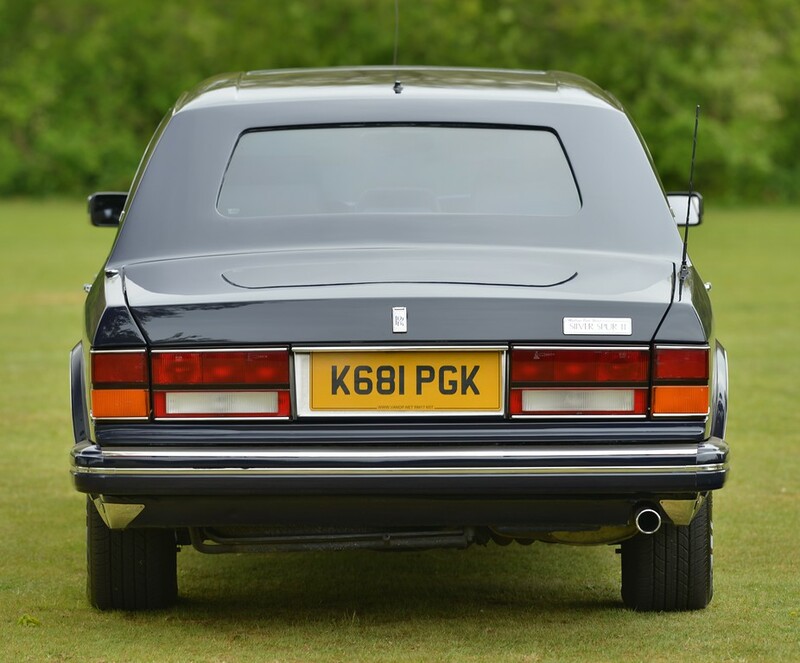 The Mulsanne range is following in the tradition of the previous generation Arnage range of extended wheelbase cars of the RL 250, which is generally referred to as just the Arnage RL, extended by 250mm, the Arnage RL 450, extended by 450mm and finally the Arnage RL 728, you guessed it, extended by 728mm. 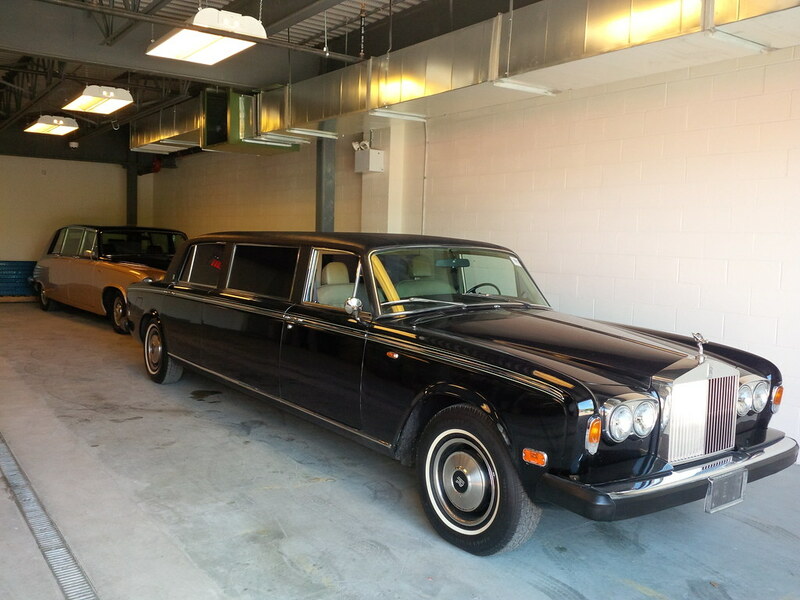 Well, this Mulsanne Grand Limousine by Mulliner is even bigger. 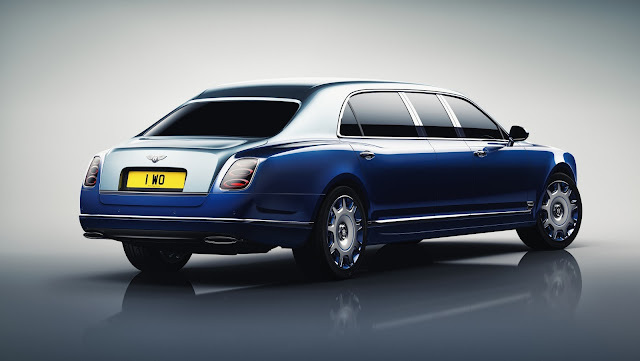 It is one metre longer and 79 mm taller than Bentley’s new Mulsanne, which goes along with the new Mulsanne extended wheelbase which is 250mm longer than the standard new Mulsanne. 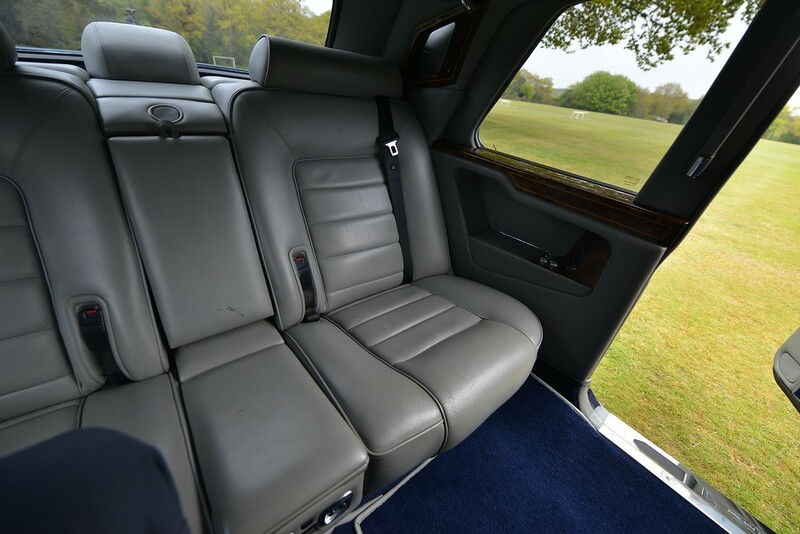 As it is a personal or private commission car the buyer set the brief that of to build a car with four rear seats of equal comfort. 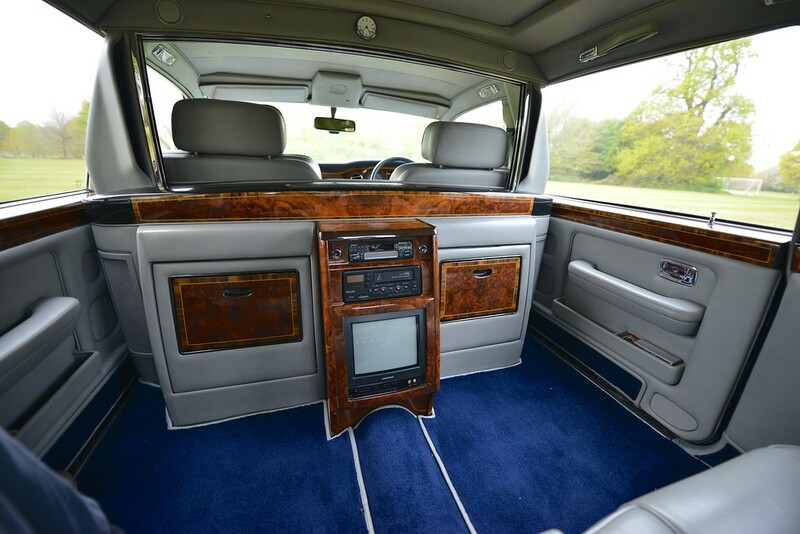 It certainly looks like Mulliner has hit the mark. Bentley has stated that this is the longest ultra-luxury sedan in the world". 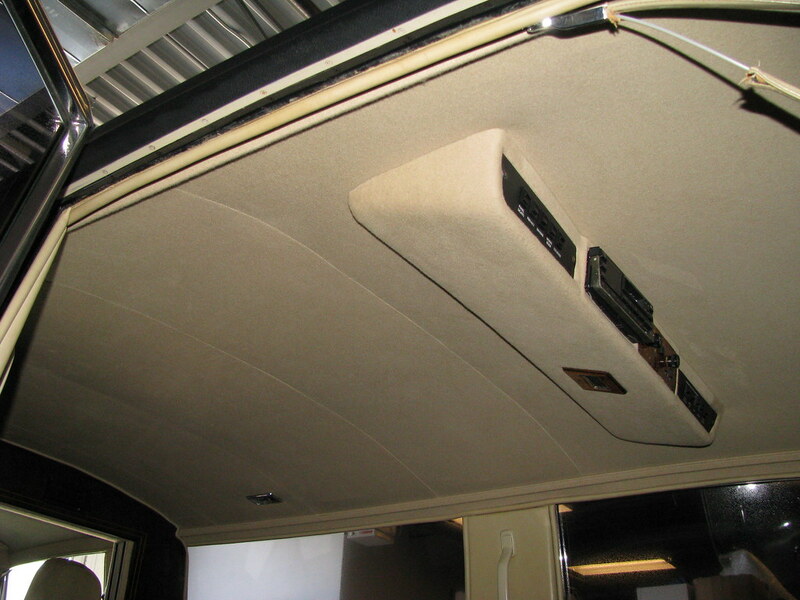 The raised roof can very much been observed from the rear aspect above the glass. I think too much in fact. 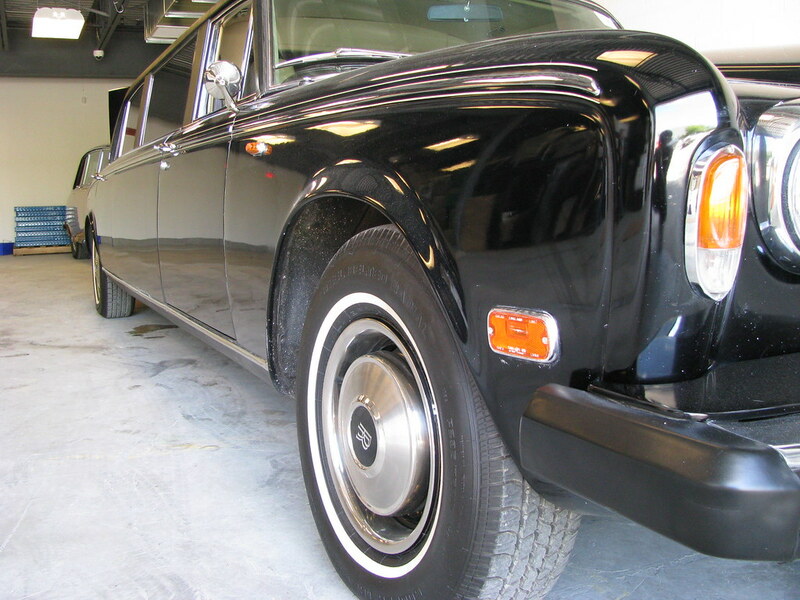 What is missing is a reduced size rear window like the Hooper or the Mulliner Park Ward cars of the past. 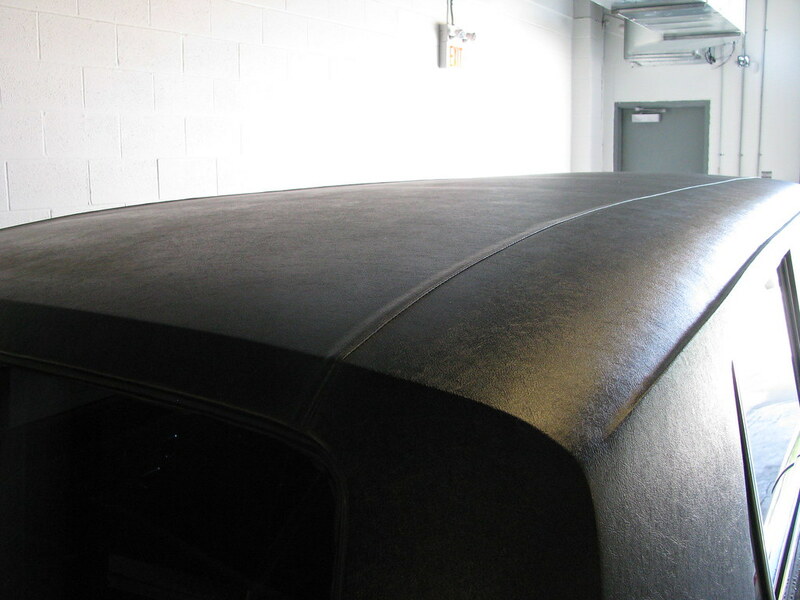 Having the full size Mulsanne rear glass with the raised roof exaggerates the section above the glass too much and looks a touch awkward. 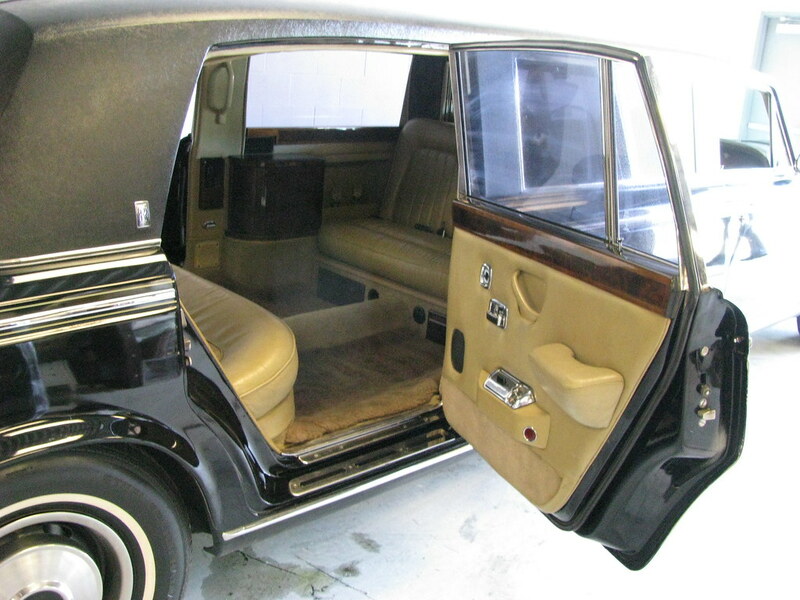 But that is what you get with personally commissioned coachbuilt cars - exactly what you want - so I presume that the owner wanted the full size rear window, not the expected reduced size and simply got it. It is a great car - that I suspect quite a few more will be made, especially as Head of State cars as well as the Chinese domestic market once the corruption crackdown has eased off. I do hope to see one one day.